Although Google hit high during its recent I/O 2012 event with the announcement of Nexus 7 tablet along with other variant things. 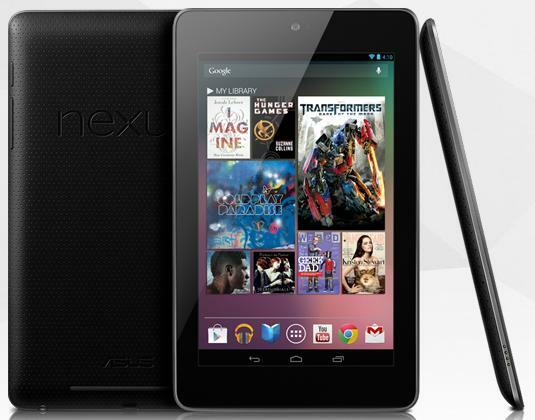 The company put up the cost of its 7-inch tablet at $199, but what today according to analysts at the research house IHS iSuppli, which had told AllThingsD that Nexus 7 tablet will cost the company $152 to make, the research firm revealed while tearing down the gadget. A 16GB model which comes at a selling price of $249 cost the company $159.25. Google’s tablet is an answer to Amazon’s Kindle with further interesting to note that the Nexus 7 will cost only a mere $18 more to manufacture than Amazon’s Kindle Fire. Well, now what more to expect from the company who is in full swing to make profit even after providing everything on offer that a person needs.